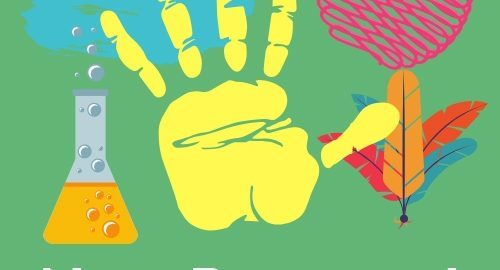 There is a new Maker Program starting up for kids in grades K-2 – Mini Make-It! Join us each month to make and take home an awesome DIY project. 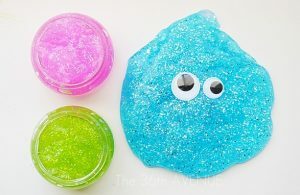 This month we’ll be making colorful sparkly slime. This program is open to children in grades K-2 and their caregivers. Space is limited, so register today!